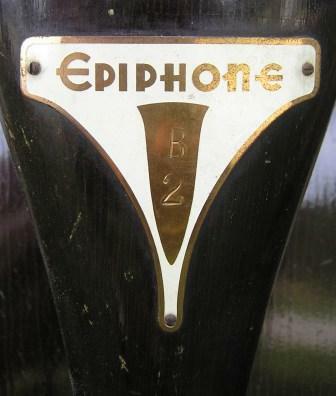 I am continuing the research on Epiphone Upright basses. 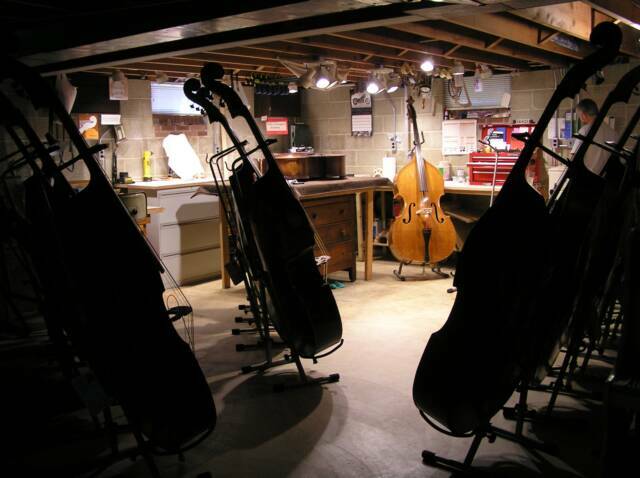 I have expanded the quest to learn more specific characteristics about these basses. For all of you that own or did own one of these great American made plywood basses here are the research questions if you can help me out. What is the serial number and where was it located? Serial numbers can be located under the scroll head on the E side (look up), at the end of the finger board or at the end pin. What is the model number? It can be located on the metal badge on the tail piece. Model numbers are B1, B2, B3, B4 and B5. Is your tail piece black, dark brown, blonde or highly flamed maple? What color is your bass? Does the bass have real Black/White/Black purfling, single black pin stripe or double black pin stripe? Does it have a purfling "loop" on the back of the bass below the neck? Any guess as to what year the bass was made and this is a guess. Any other notable characteristics to the bass? 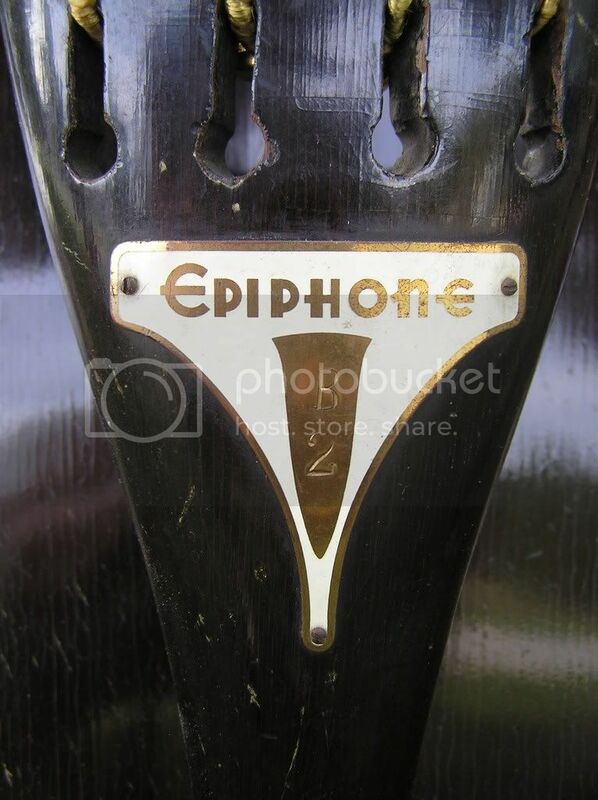 Please contact me at bassmonkey2@comcast.net if you want your Epiphone bass cataloged into my database. If you would like to read more about my research here is a discussion at Talk Bass ... click HERE. If you have questions about my basses or comments on the website please contact me.